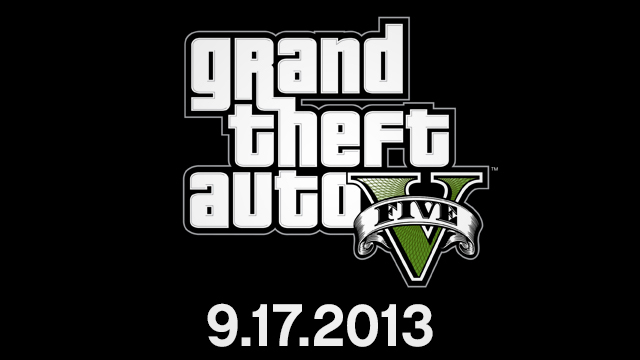 Grand Theft Auto V is coming Sept. 17th! 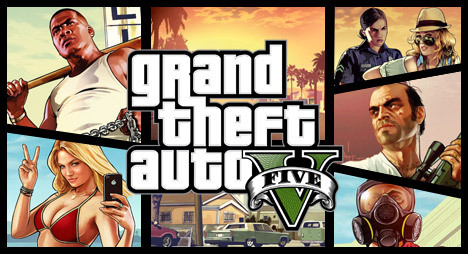 Rockstar Games has announced that GTA 5 will be arriving in September for Xbox 360 and PlayStation 3. The game was originally set for a Spring 2013 release, but has been delayed a bit to increase development time and to allow Rockstar to release a more polished game that is no doubt one of the biggest and most anticipated for this year. I'm a little bummed it won't be out earlier, but there will be plenty to play while we wait, and hopefully more cool trailers of the game to see. "We know this is about four months later than originally planned and we know that this short delay will come as a disappointment to many of you, but, trust us, it will be worth the extra time. GTAV is a massively ambitious and complex game and it simply needs a little more polish to be of the standard we and, more importantly, you require. To all Grand Theft Auto fans, please accept our apologies for the delay, and our promise that the entire team here is working very hard to make the game all it can be. We are doing all we can to help ensure it will meet if not exceed your expectations come September – we thank you for your support and patience."